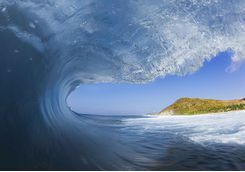 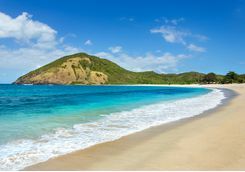 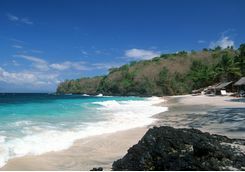 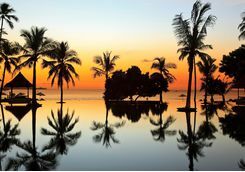 The neighbouring islands of Bali and Lombok are a perfect pairing, and easily combined in a luxury two week holiday. 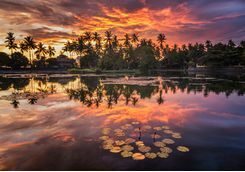 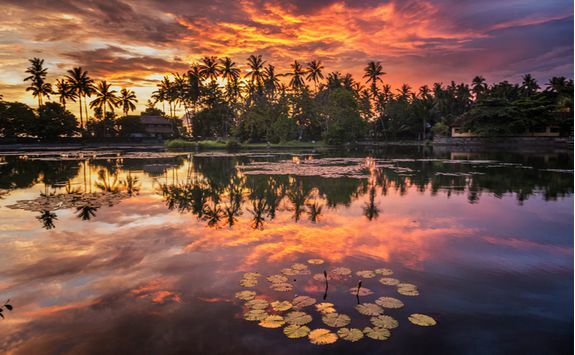 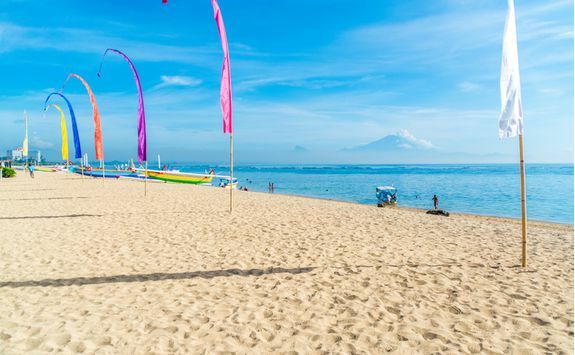 Explore the bustling beaches of Southern Bali, Balinese crafts, music and dance abundant in Ubud, a peaceful East Coast retreat, and the golden sand beaches of north west Lombok. 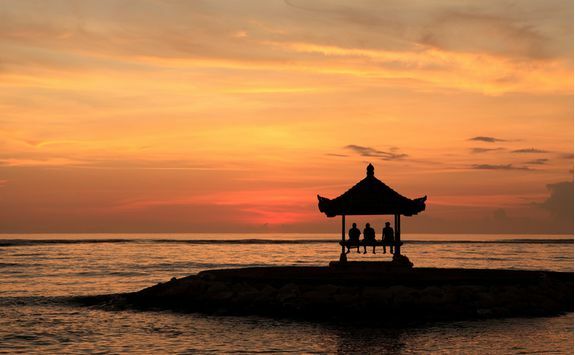 Depart from the UK on an overnight flight to Bali, transiting through a hub city in Southeast Asia on route. 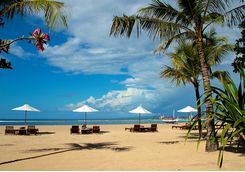 Upon arrival in Sanur you will be met at the airport and transferred to your hotel in the coastal town of Sanur. 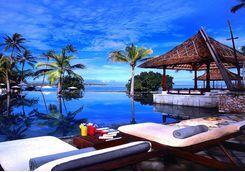 Lounge poolside with a cool drink to recover from the jet lag, indulge in a spa treatment or two, and head out to some of the islands finest restaurants in Seminyak by evening. 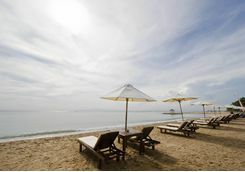 Today is at leisure to relax as you slip into holiday mode. 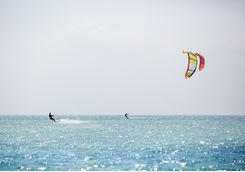 More active guests may like to enjoy a kite surfing lesson today - Sanur is the one of Bali's best kite surfing beaches and also home to the Ripcurl Kiting School. 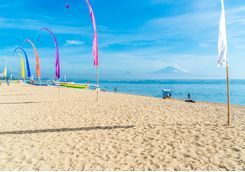 Southern Bali is home to light sandy beaches, an abundance of trendy bars and restaurants, independent boutiques, and water sports from surf to sail. 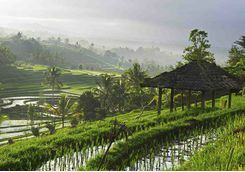 After breakfast, you will be picked up from your hotel for the transfer north to Ubud, the cultural heart of Bali. 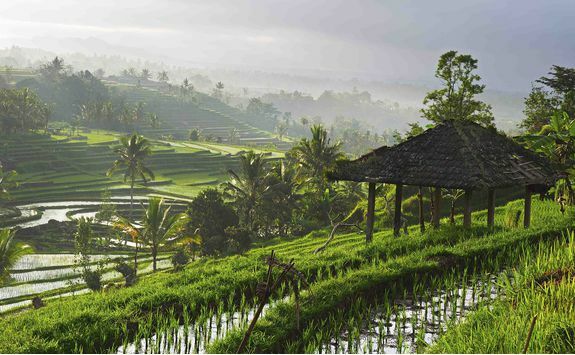 The rolling hills and traditional villages that surround Ubud are ideal territory for biking. 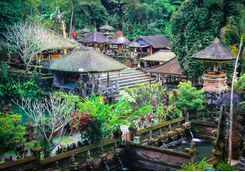 Passing verdant green rice-terraces and lush river valleys, there are opportunities to see traditional houses and temples and to also receive a blessing from a Balinese priest on route. 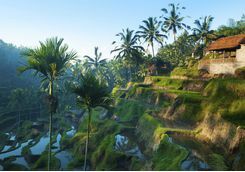 Transfer to the nearby Petang village in the outskirts of Ubud, the starting point for your cycling route (which is mostly flat or downhill!) 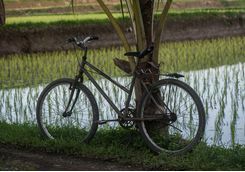 Your cycling guides will go through a safety briefing, describe the route and demonstrate how to use the bike's gears and brakes before you set off. 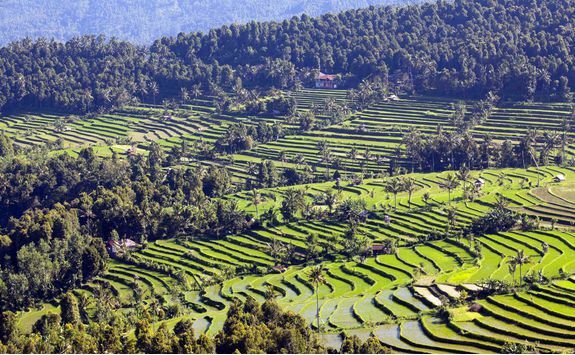 You'll cycle for an hour and a half to two hours, cruising past untouched rice terraces and villages dotted with traditional houses and temples. 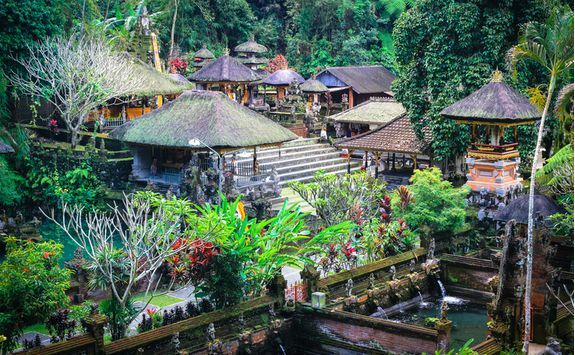 Your route will end at a temple where you will receive a blessing by a traditional Balinese priest. 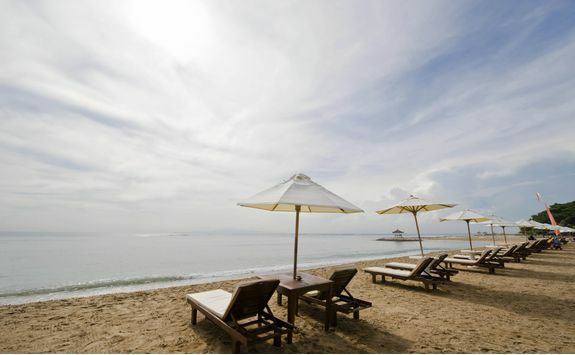 From here, you will be picked up by car and transferred to a local restaurant for a well-earned lunch. 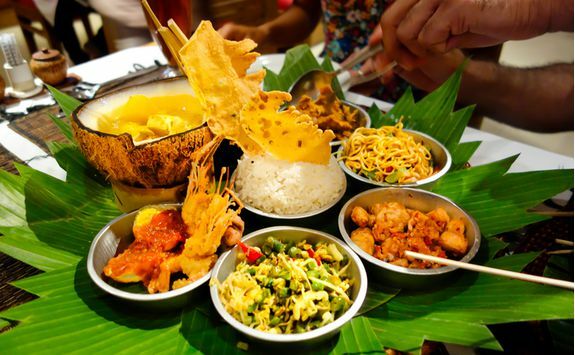 After lunch you'll be taken to your hotel in Ubud, and the rest of the afternoon and evening is yours to spend there at leisure. 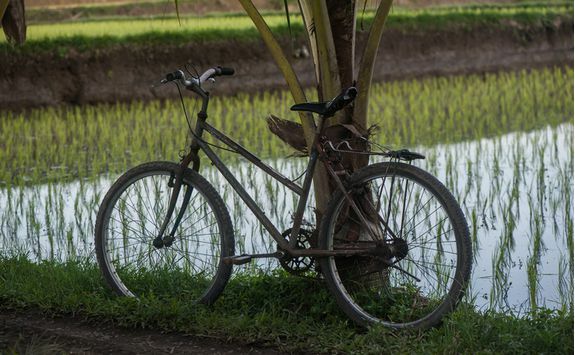 Stop off to meet the friendly locals, take photos of scenic spots and learn about the local culture as you cycle. 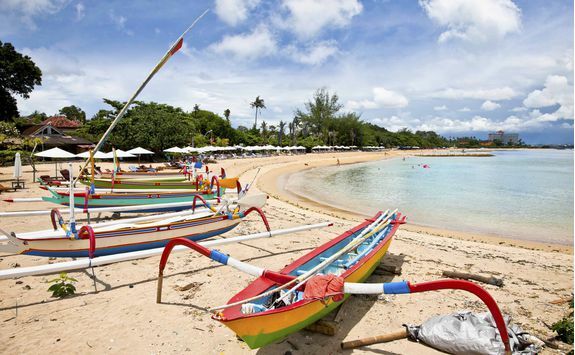 You'll be picked up early this morning in a vintage style VW convertible, to begin your day tour of central Bali. 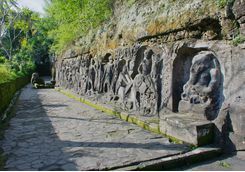 The first stop will be the rarely-visited stone relief of Yeh Pulu, which is over 900 years old and depicts scenes of everyday life during that period in its stone carvings. 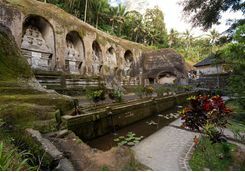 After exploring with your guide, you'll continue your drive through one of the most beautiful valleys in Bali, Gunung Kawi. 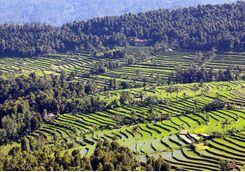 Take the descending stairs among terraced rice fields to arrive at the resting place of 11th century Raja Anak Wungsu and his wives. 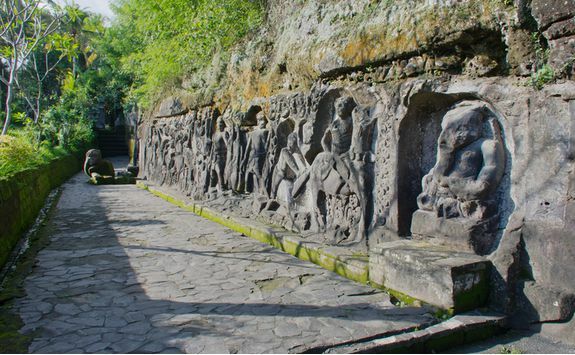 This ancient tomb is surrounded by nine stone Candi sculptures, crafted from lava rock. 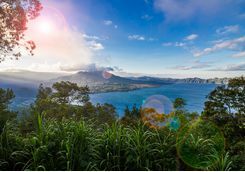 The journey continues with a drive to the slopes of Mount Batur, arriving at the edge of the volcanic caldera which is over 7 miles at its widest point. 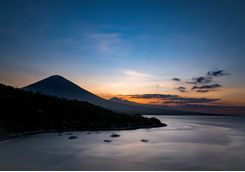 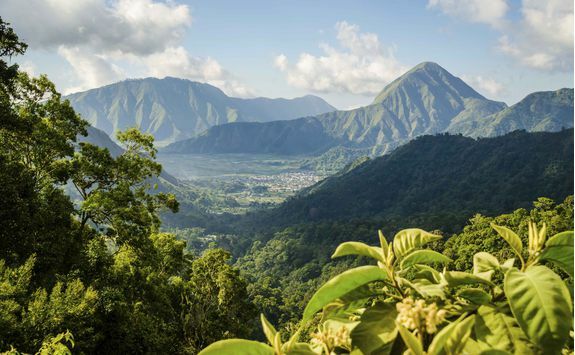 From here, the views of Bali's most active volcano (Batur) are stunning. 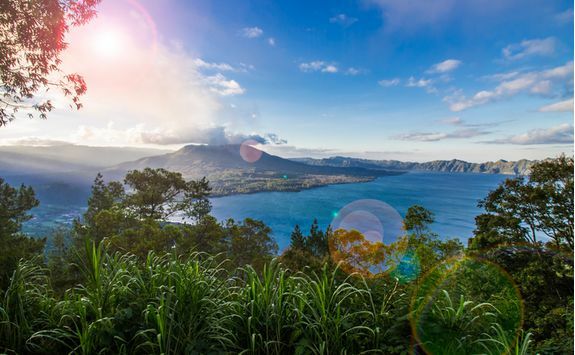 Batur soars over 5900ft high and has a turquoise green lake at its foot, the largest lake on Bali. 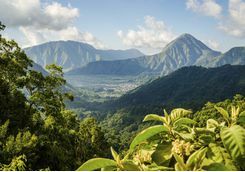 You will be able to descend along a road to the base of the crater to the lava fields. 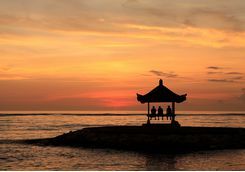 Take a short walk along the black lava as your guide explains more about Bali's volcanos and tectonic activity. 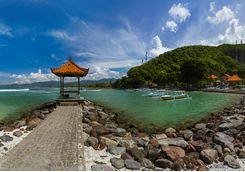 Return to the crater rim for a simple local lunch at the Lake View Restaurant before you continue on to drive through small villages, stopping as often as you wish for photos, to the Holy springs of Sebatu. 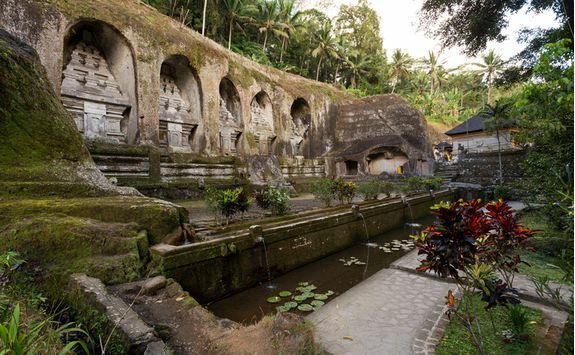 This little sanctuary is used by the locals who bathe in the holy waters for purification, and collect the water to use for religious ceremonies. 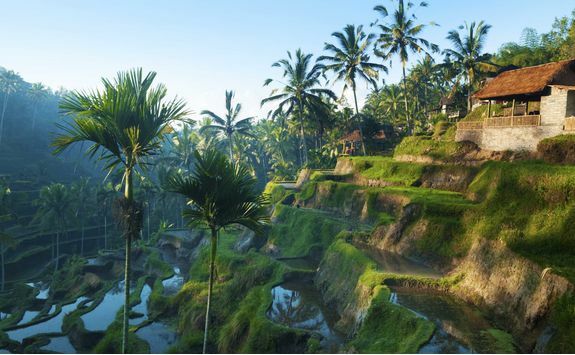 After visiting Sebatu, it is time to begin making the journey back to your hotel with time for one last stop at the tiny village of Perkedui, where you can enjoy a Balinese coffee and soak in views of the verdant rice fields. 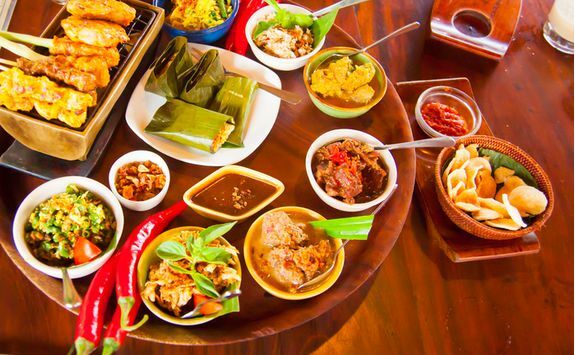 You will be picked up from your hotel this morning for a traditional Balinese cookery class. 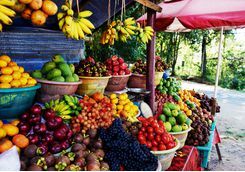 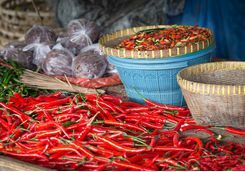 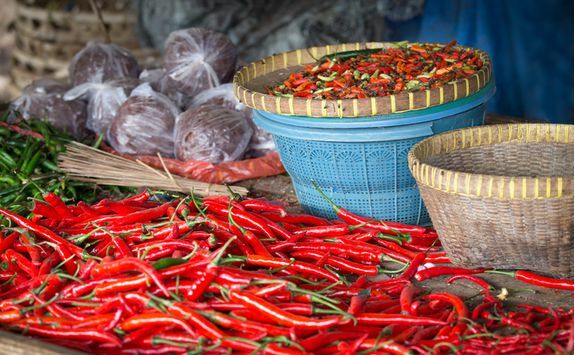 First stop will be the local market, where you will pick up ingredients and learn about the various local fruits, vegetables and spices, and perhaps enjoy a sample or two. 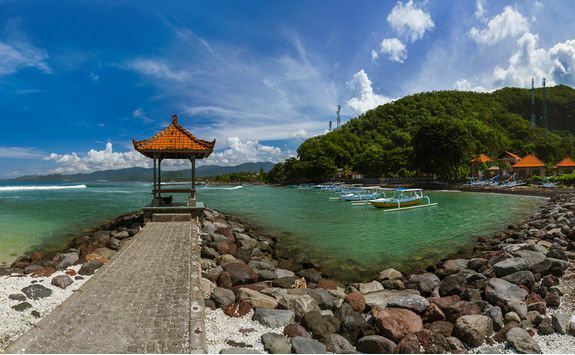 From here, you'll walk to the Balinese kitchen where your cookery class will take place. 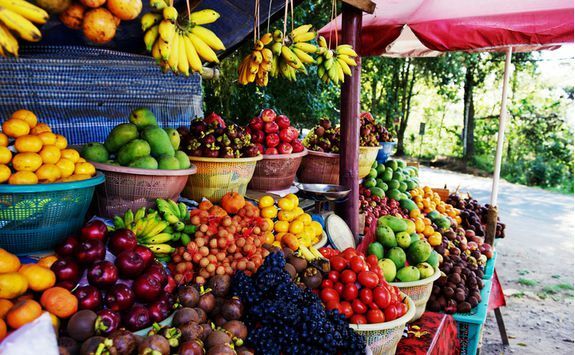 For lunch, sit back and enjoy the fruits (and vegetables) of your labour, accompanied by a glass of rice wine or a cool beer - or something softer for the kids, of course. 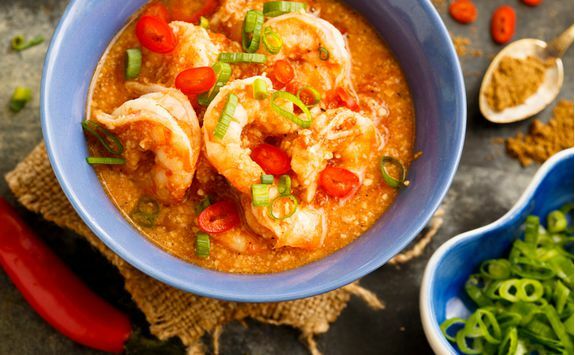 Return to your hotel with full bellies and recipes to take back home with you. 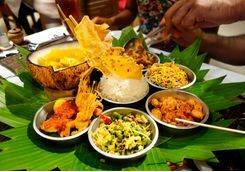 You’ll learn to create a variety of traditional dishes, from Gado Gado (local vegetables in peanut sauce) to ‘yellow sauce’ – a delicious and fiery paste which forms the basis of many dishes. 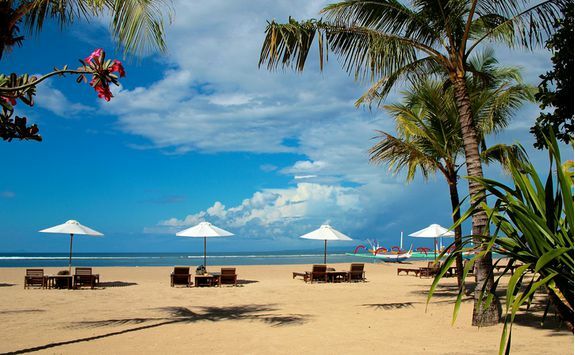 It's time to head back to the coast, this time travelling East for an altogether quieter scene. 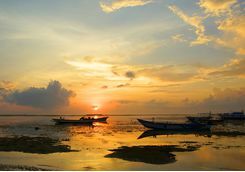 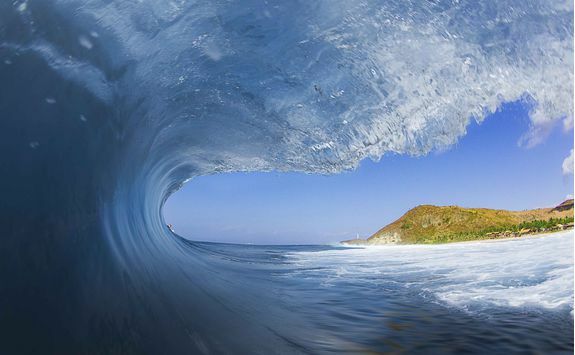 Bali's East Coast offers great snorkelling and diving, and some truly beautiful, and underrated, scenery. 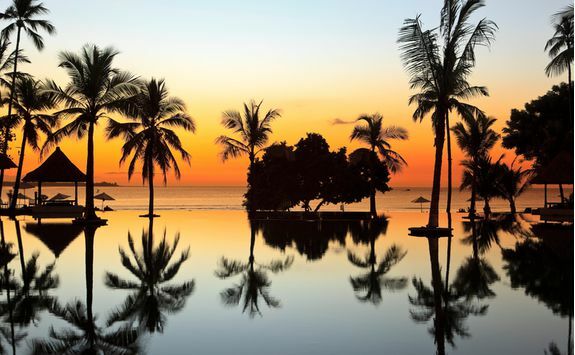 You'll arrive in time for Afternoon Tea and sweet treats before a yoga class this evening, overlooking the ocean. 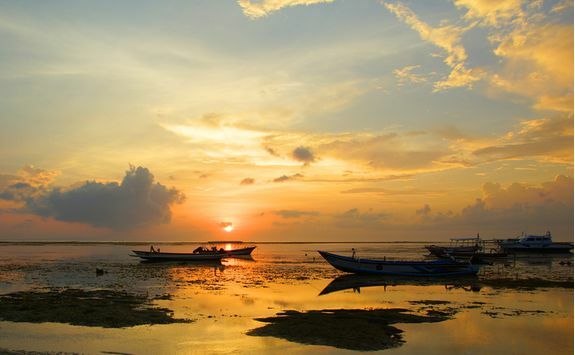 Rise early today to head out with local fisherman on a catch and cook adventure aboard a colourful jukong fishing boat. 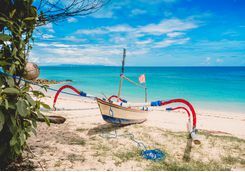 The fishermen will teach you their traditional fishing methods and hopefully you'll return to shore with enough fish to fill your bellies. 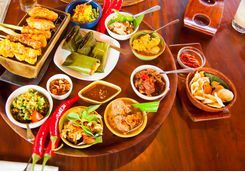 After some relaxation time back at the hotel - and perhaps a visit to the spa - your al fresco cookery class will start late this afternoon. 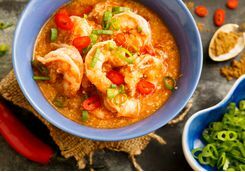 Learn to cook a local fish and prawn curry, and pepesikan (fish wrapped in banana leaves) using the fruits of this morning's labour. 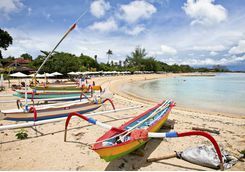 From Eastern Bali, catch the fast boat to Lombok, to spend your remaining days in Indonesia idling on quiet golden sandy shores. 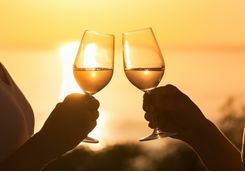 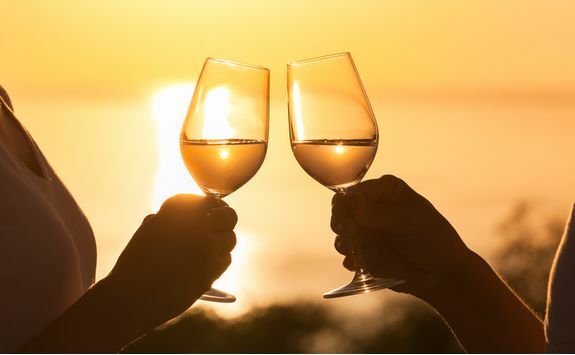 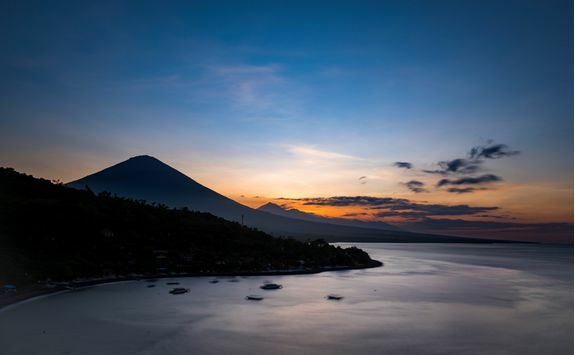 Settle into your boutique hotel and enjoy a fiery sunset this evening, as the sun dips below the silhouette of Mount Agung on Bali, with a cool drink in hand. 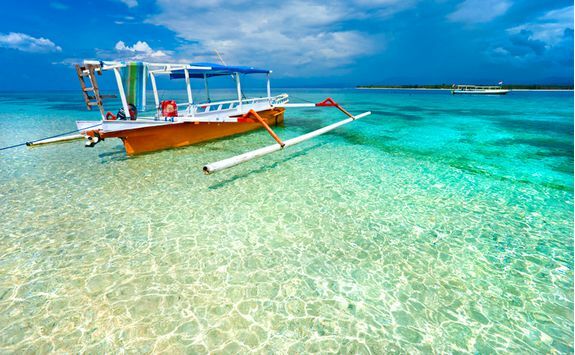 Today you will explore the lesser known Gili Islands which lie off the southwest coast of Lombok. 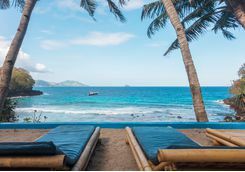 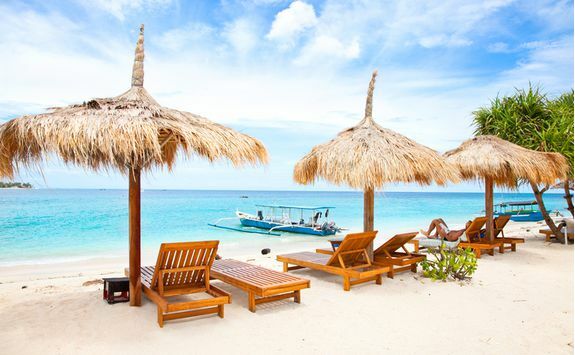 After breakfast you will be picked up from your hotel, and will first gather snorkelling gear with your guide before setting off on the coastal road to the jetty where you'll take a boat across crystalline waters to the beautiful Southern Gili islands. 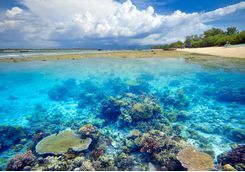 Your first stop is Gili Nanggu, which is blessed with soft, white beaches, swaying palm trees and a vibrant tropical reef just off the beach. 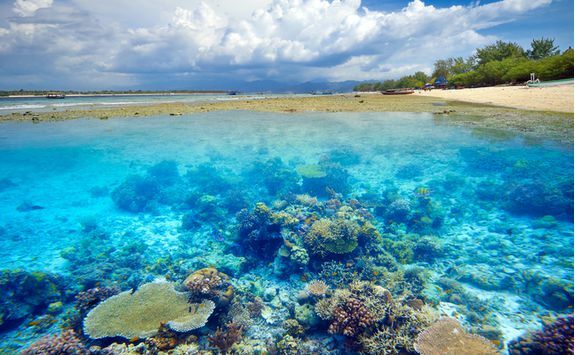 Don your snorkel and mask, and enjoy a paddle in the warm ocean here, as schools of tropical fish swim around you. 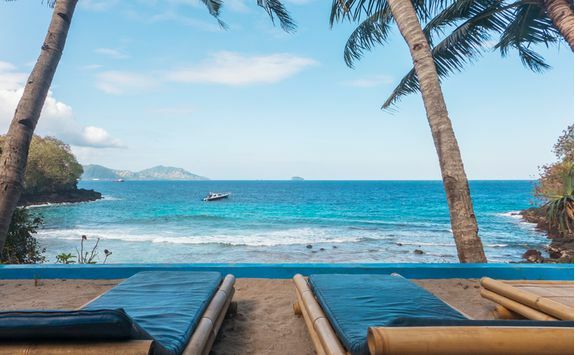 There is just one hotel on the island, and you can walk around the coast in under half an hour. 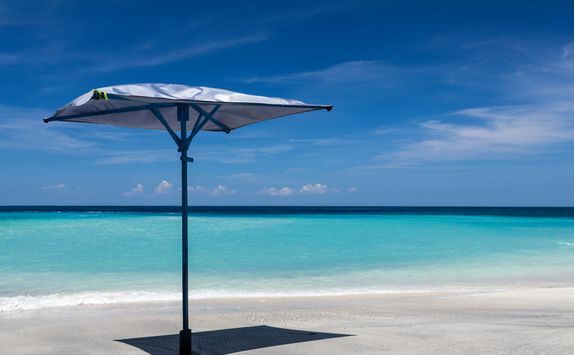 Beach bliss. 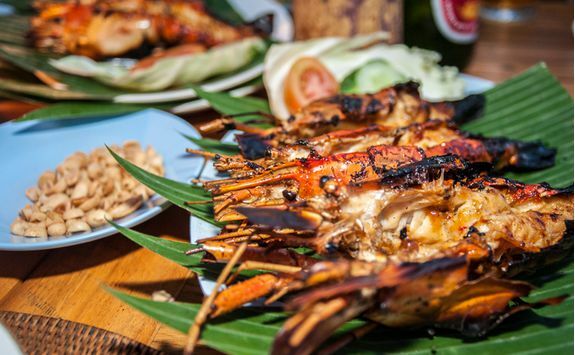 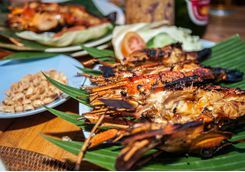 Next up, you'll travel to Gili Sudak by boat where you can enjoy a lunch of freshly grilled fish from a simple warung (local eaterie) on the beach. 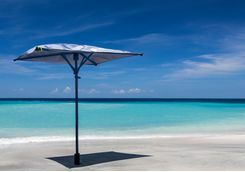 Lay your towel out on the sand and relax as you wait for lunch to be served. 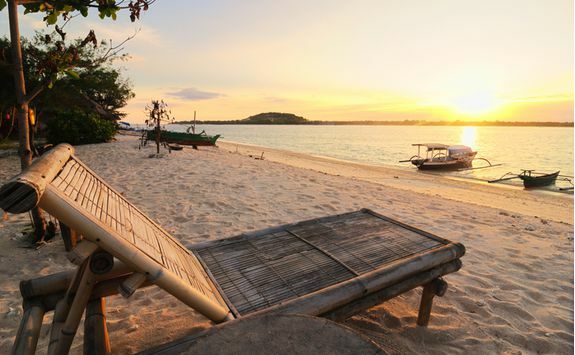 Next up is the tiny island of Gili Kedis, close enough to swim to from Sudak if you fancy the challenge! 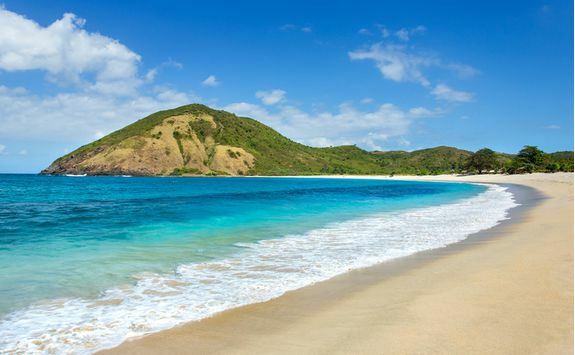 If not, you'll make the two minute journey by boat. 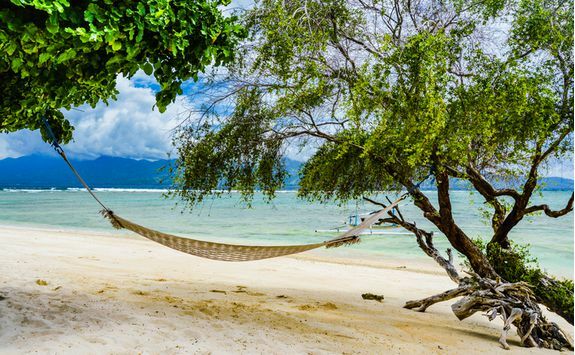 Tiny Kedis island is little larger than a tennis court, and is known locally as Honeymoon Island - perhaps as it is the perfect size for a couple! 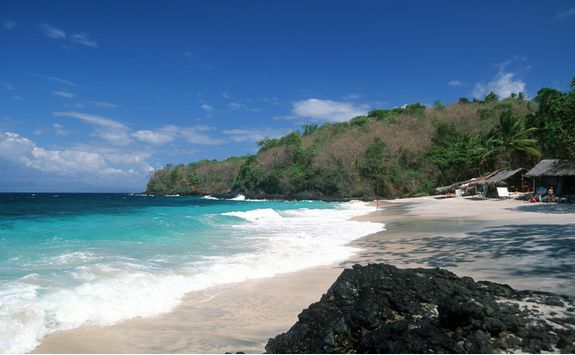 After spending a little time on your own private paradise island, you'll return to Lombok. 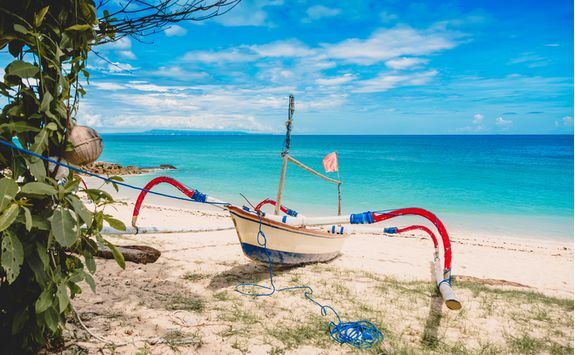 On route back to your hotel, you’ll have time to visit the village of Banyumulek, famous as one of the main clay pottery centres on the island. 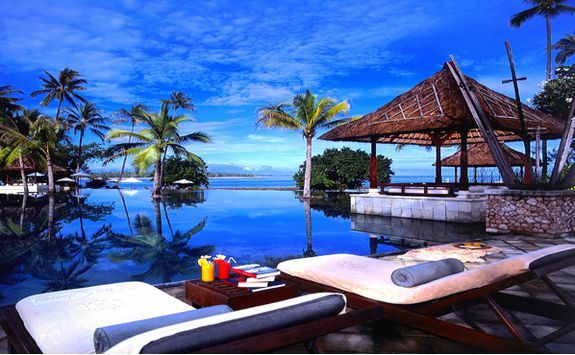 Spend your final day relaxing by the pool or on the beach, and perhaps indulging in a few spa treatments. 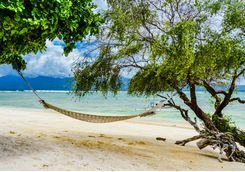 Sadly the holiday has come to an end and it's home time! 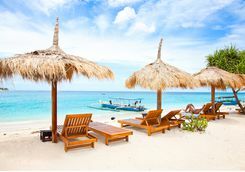 You'll be picked up from your hotel late this afternoon for the transfer south to the airport. 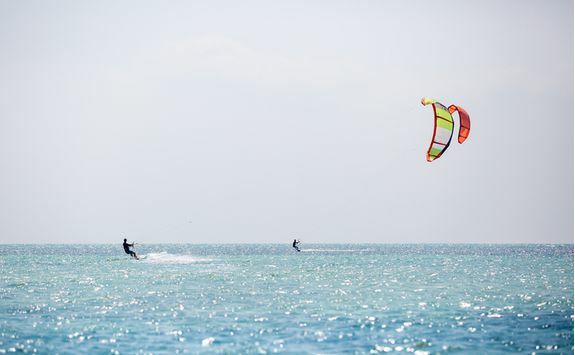 From here, it's an overnight indirect flight back to the UK.